The atmospheric observatory “O. Vittori”, managed by the ISAC-CNR and part of the WMO/GAW global station Mt. Cimone (2165m a.s.l. ), obtained the ICOS “label” for the measurements of greenhouse gases (CO2 e CH4). ICOS (Integrated Carbon Observation System) is the European Research infrastructure aimed to establish a network of station able to provide high precision and harmonized data for carbon cycle studies. The aim of ICOS is to understand and investigate climate changes in the atmosphere, ocean and ecosystems. These integrated measurements are a valid support for atmospheric and climate modeling as well as in support of climate change mitigation. In order to obtain the label, a labelling processes composed by three steps has been passed. Over the Italian territory, Mt. 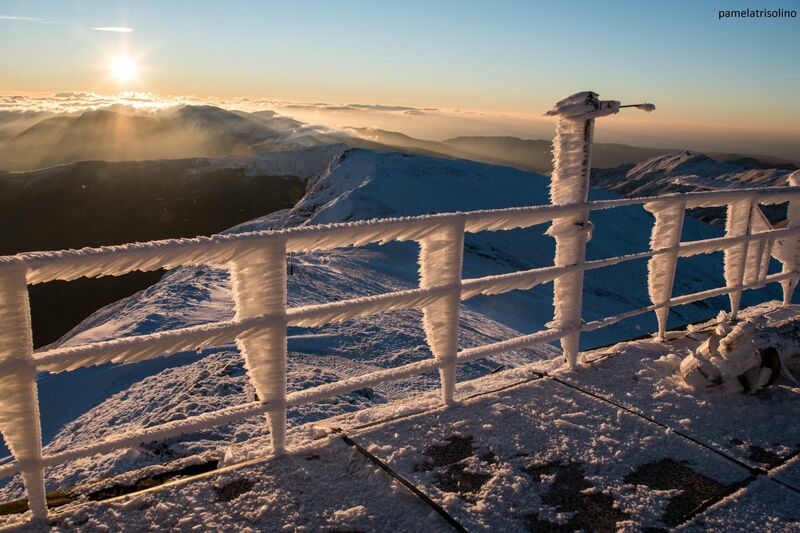 Cimone is the first atmospheric station that obtained the certification of measurement quality within ICOS, togheter with the ISPRA station of the Joint Research Centre (European Commission). Thanks to its geographical position in the hearth of the Mediterranean basin and the high number of continuous observation programme, the “O. Vittori” observatory plays a reference role for the investigation of the atmospheric composition variability.